Step into the world of the founder of psychoanalysis. 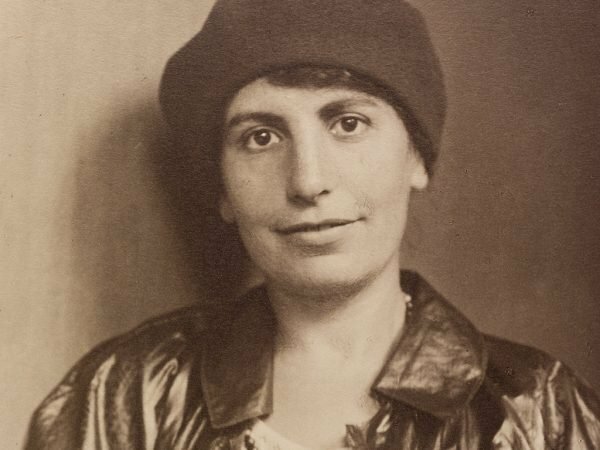 Explore the pioneering work of Freud's youngest daughter. 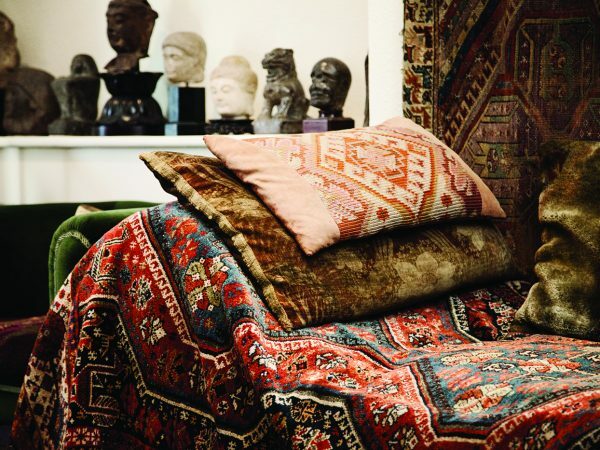 Get to grips with the intriguing theory and method of psychoanalysis. 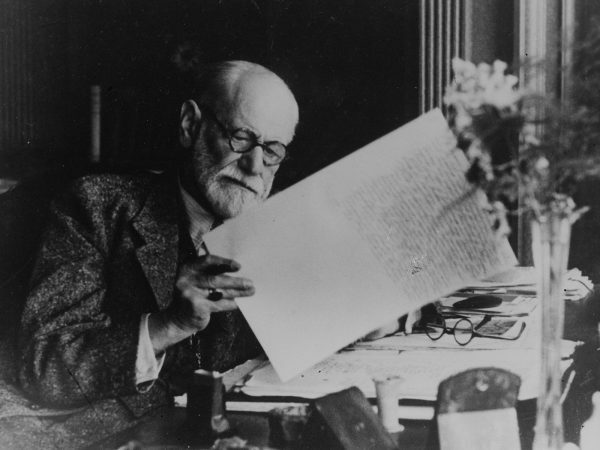 Facilitated group visits are a great way to get a deeper insight into Sigmund Freud, Anna Freud and psychoanalysis. 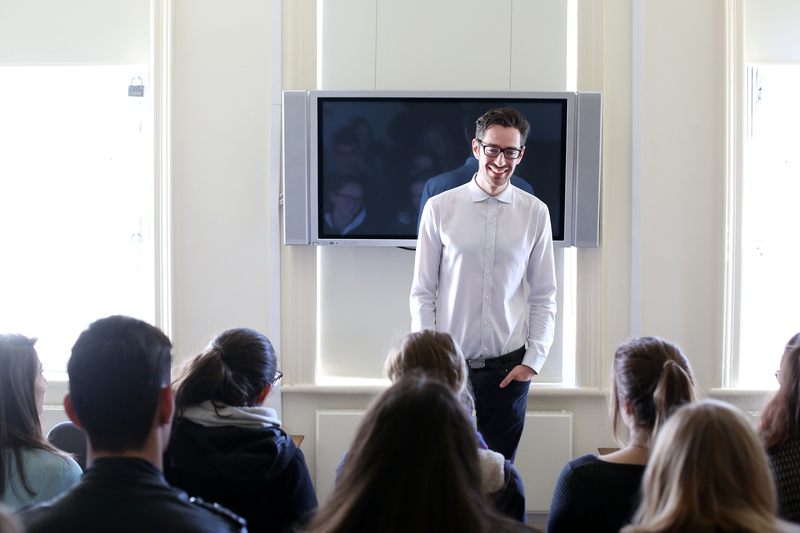 The Freud Museum is very popular with A-level groups, particularly those studying psychology or religious studies.